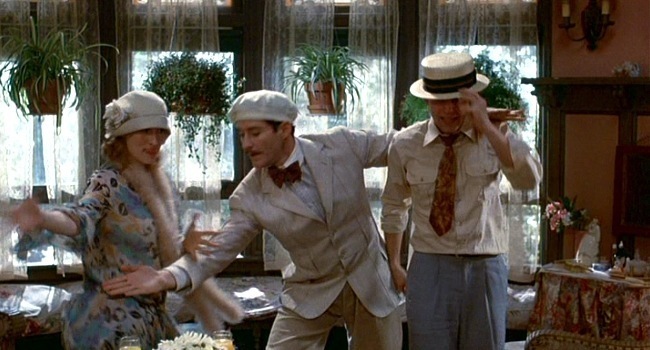 I highlighted Sophie’s Choice as our Saturday Matinee awhile back but seeing today is Kevin Kline’s birthday, let’s take another look. 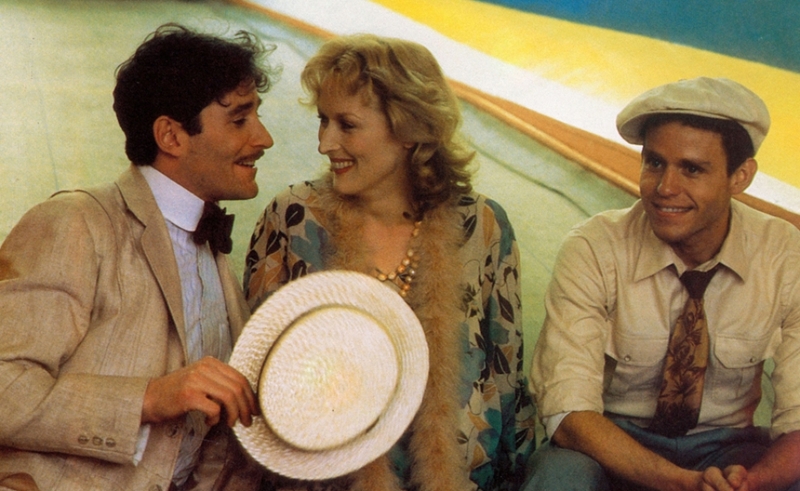 Thinking of Sophie’s Choice, it’s hard to grasp it was Kevin Kline’s first feature film. He had been working as a stage actor, a member of John Housman’s acting company, performing Shakespeare around the country. 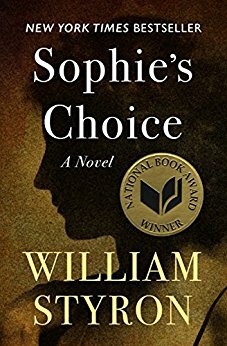 He’d had a couple of television roles in the late 70’s but it wasn’t until he played Nathan in Sophie’s Choice that he really broke out. The Golden Globes nominated him for New Star of the Year in a Motion Picture. He was thirty five years old. Late to get started in the movies. After that came The Big Chill, Dave, Silverado, French Kiss, A Midsummer Nights Dream, In & Out. He won a Best Supporting Actor Oscar for one of his most memorable roles, Otto in A Fish Called Wanda. Looking back, you can see all those characters encapsulated in his multi-layered performance as Nathan, at once charming and hilarious, passionate and domineering, manic and larger than life. I wonder if it’s that larger than life quality, which works so well on stage, that’s prevented him from being a major, major movie star like Meryl Streep. Instead, he’s had a great, long-lasting solid career and rather than drama, we most often saw his shiniest self in comedies. Last year we saw him as Maurice, Belle’s father in the movie musical Beauty & the Beast. Happy Birthday to Kevin Kline, born October 24th, 1947 in St. Louis, Mo. To celebrate we’re watching Kevin Kline in a dramatic turn as Nathan in Sophie’s Choice, available on Amazon, YouTube, iTunes, Vudu and GooglePlay. As always, check Netflix. 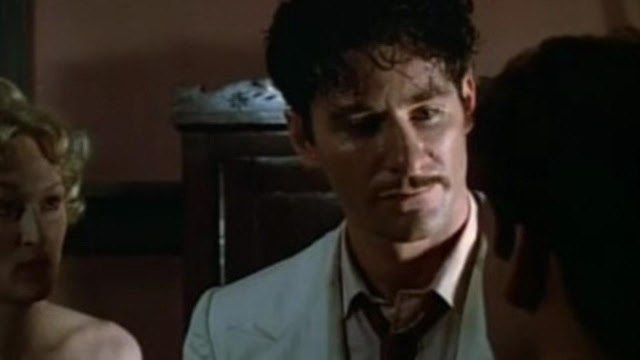 Do you have a favorite Kevin Kline performance?